Alvis Continuation Cars are now being built at Kenilworth in Warwickshire, near to the old Alvis production facility in Coventry, Warwickshire. 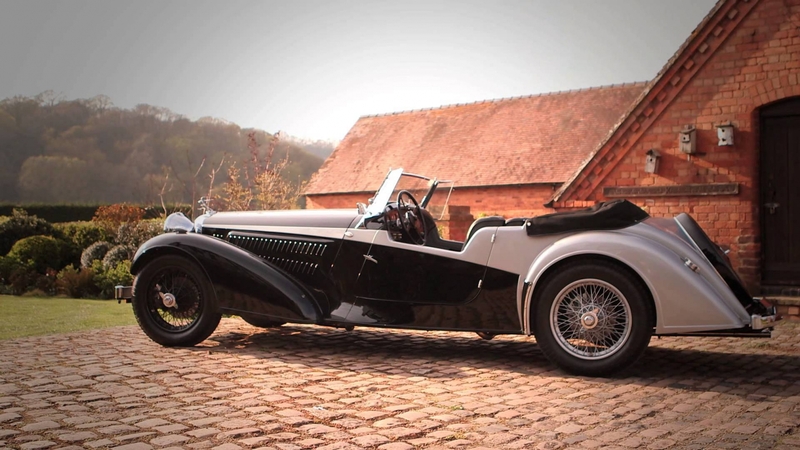 Alvis manufacture each car to special order and to the individual requirements of the customer. The production time is between 18 to 20 months from order, depending on specification. All new cars carry the Car Numbers and Chassis Numbers allocated at the time and therefore are designated as the “Continuation Series”. They are produced and registered in the UK the same as any other new car and comply with all VOSA regulations. They claim to be the only British owned car manufacturer to design and manufacture its own engine. All their cars are supplied with a full 3-year warranty. They do have a limited number of new Alvis chassis in stock from the last production run in 1966 and these cars would be registered as period cars. Here are links to various videos, which website visitors may find interesting.